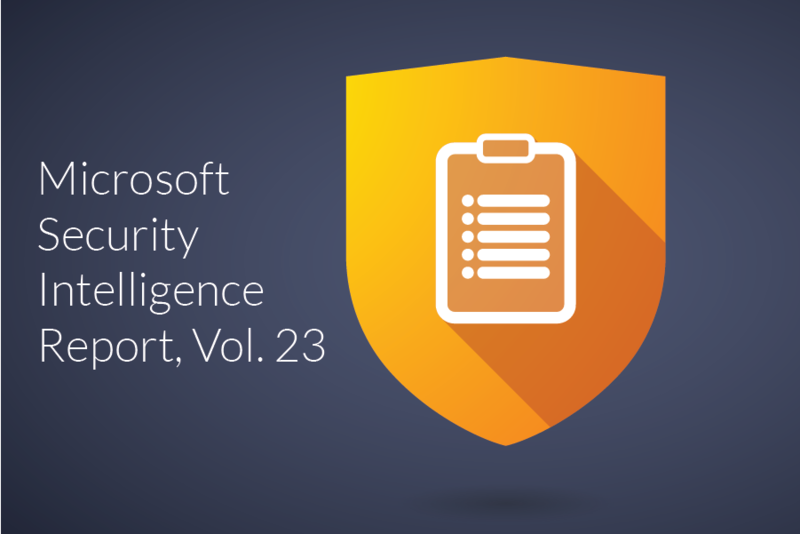 Every year, Microsoft collects security and threat intelligence from their global network and compiles the trends in the Microsoft Security Intelligence Report. 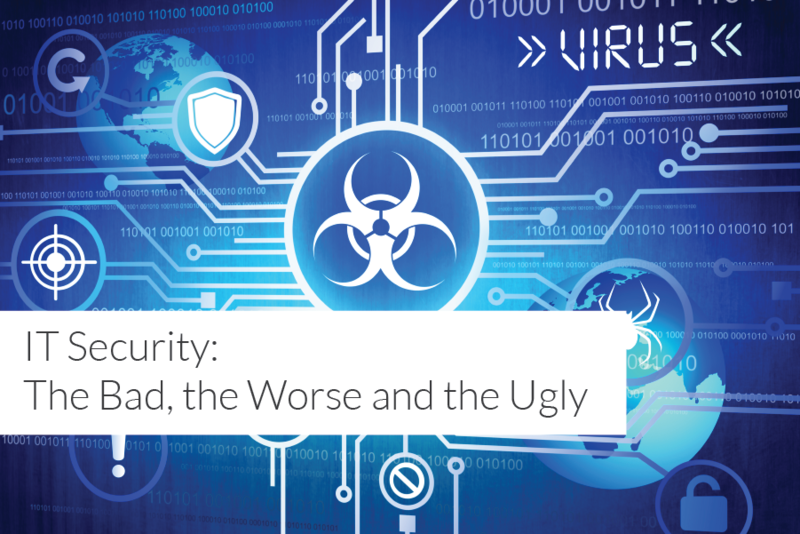 To keep up with the always evolving landscape, the Security Intelligence Report provides a thorough analysis of security threats and how to best mitigate the top attack types. 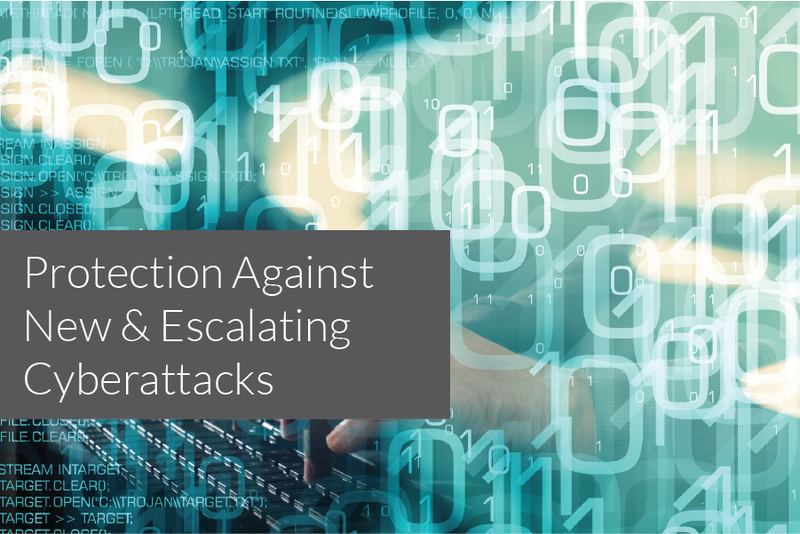 Nearly every day there is another story about a ransomware attack in the news.